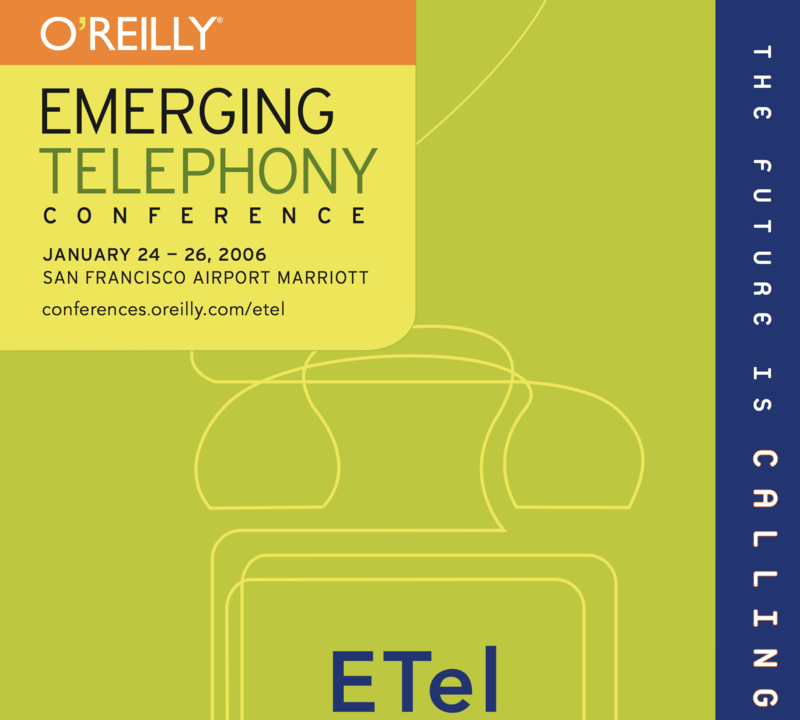 O’Reilly Media invited Imran to join the advisory board of the second edition of their O’Reilly Emerging Telephony conference, in Spring 2007. Imran’s role drew from the burgeoning culture of Web 2.0, curating promising technological and commercial disruptions for the ETel audience. Notably, these included projects from the Interactive Telecommunications Programme, at NYU’s Tisch School of the Arts, and OpenMoko, with the first open source cellphone. Many of our mobile insights from ETel were later presented at O’Reilly’s Web2Expo Berlin later in 2007, in a talk entitled From Cellphone To Computer, copresented with Orange’s Ian Hay. Imran also contributed articles to O’Reilly’s ETel blog, along with other writers involved in the conference. Imran’s contribution continued in the eComm series of conferences.